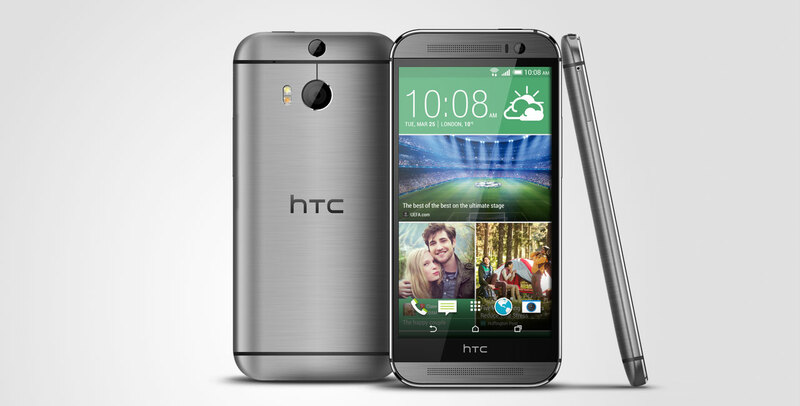 Who wants to win a new HTC The One (M8)? I know you do, so let’s just jump right in, shall we? There are three ways to enter and each entry counts (once – so don’t harrass me multiple times on twitter asseblief) to better your odds of winning. How badly do you want me, bietse? The first is via Instagram, so find me there (I’m @lipglossgirlx0x0) and check my feed. The third is for all the non-social media peeps out there – simply drop me a mail on glossycomps@gmail.com telling me how many megapixels are in the HTC The One (M8)’s front facing camera. You’ll find the answer over here. You know you can shop @Home online now, right? uch a FABULOUS GIVEAWAY! Oh please please please pick me? I have shared this giveaway on Twitter (@flutterbymegs)! Fingers crossed! ME PLEASE 🙂 In desperate need of a new phone and this one sounds amazing! okay apart from entering because i absolutely have to win because my phone cracked just before reading your review – you kill me in a good way!!! –> “don’t harass me multiple times on twitter asseblief” :’D hahahaha omg leigh you are just the best!! i would love to get a phone for myself just to be connected to the world. NEED to spoil my fingers and give my eyes the beauty they deserve! I’m officially g@tvol of this blerrie “frozen berry” – 4 years? Enough is Enough!!! Crossing my fingers and non-pedicured toes!